Picchetti Winery, started in the 1890s, is one of the oldest wineries in California. Located on a historic ranch in the Santa Cruz Mountains and only a short drive from Silicon Valley, Picchetti offers a variety of award winning wines. 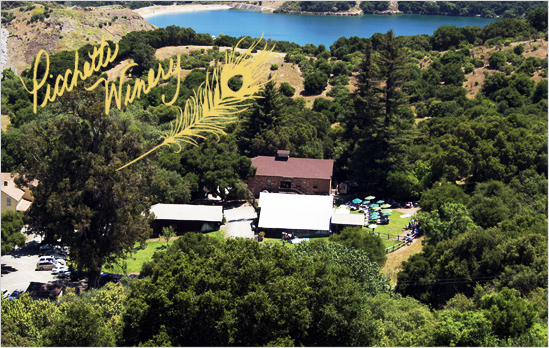 The Historic Tasting room is open daily from 10AM - 4PM for wine tasting and picnics. With access to Open Space hikes on nearby trails, explore the beautiful terrain and visit us to enjoy wines from various Nothern California regions.